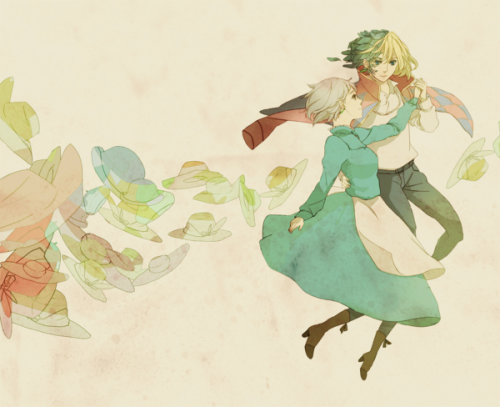 HOWL'S MOVING CASTLE!!! I LOVE THAT MOVIE! am i right? Hello! It is me! Aqua! Hello. =] My name's Bella. ‹PerfectShame;› has chosen not to enable this feature.